At The Neighborhood Print Shop, we can provide you with the right tools to share your message, build your brand and increase your sales. We’re committed to understanding what makes you unique and translating it in a way that that is effective and impactful. When it comes to embroidery, not all providers are equal; bad digitizing, improper hooping or backing, and poorly serviced or low quality machines can be the difference between a professional image or a sore sight. 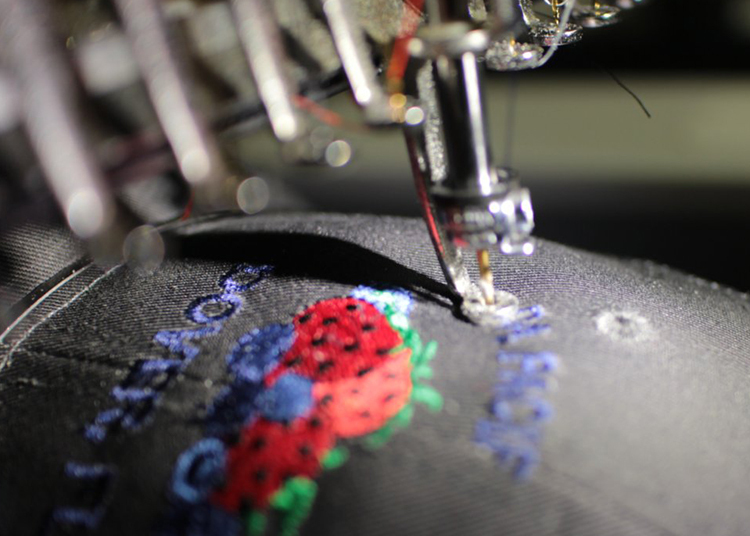 It takes both experience and the right equipment to produce great looking embroidery. We have Wilcom software, experienced creative digitizing artists, and top of the line equipment operated by people who care about how your job turns out. Product lines for culinary, medical, education, sports, business, law enforcement, outdoors and fashion.